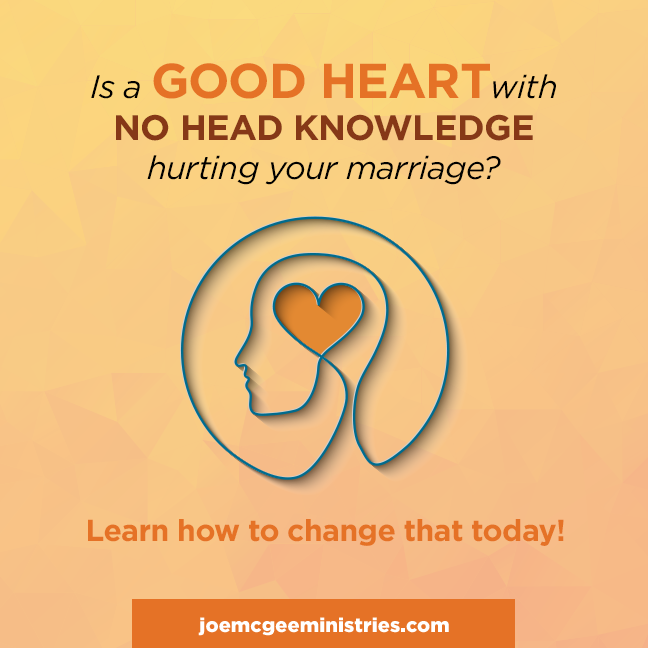 Is a Good Heart with No Head Knowledge Hurting Your Marriage? Posted on Wednesday, January 24th, 2018 at 4:22 pm. Having a right heart is great, but if you don’t have knowledge to go along with it, it’ll mess up your life. Marriage was God’s idea, and like everything else He created, it hums with power. Fire will warm you or it can burn you to death. Water will quench your thirst or it can drown you. Marriage is the closest thing to Heaven on earth or the closest thing to Hell on earth. The results you get in marriage, as with anything else God has made, depend on one thing — how you handle it. God created marriage and our ignorance of how to handle it (we’ll call that—having no head knowledge) can hurt our marriage relationship. Posted on Wednesday, January 24th, 2018 at 2:26 pm. It doesn’t take long in marriage to find out that what you say to each other makes a difference for the good and for the bad. You and your spouse are made to work together but you have to learn how to talk to each other. In today’s show, we talk about why it’s important to use the right words when talking to each other. Posted on Tuesday, January 23rd, 2018 at 4:57 pm. When you start dating your future spouse, it seems like everything works out perfectly. Posted on Thursday, January 18th, 2018 at 4:07 pm. At first, trying to have a daily devotional time with young children can cause feelings of frustration or failure because your children don’t seem to be getting it or you’re not sure you’re even teaching them the right things. Posted on Tuesday, January 16th, 2018 at 2:11 pm. God makes success simple for everyone. He puts something in you so great that it will open doors and straighten the path. But there is one more thing you need to know. In today’s episode, we talk about how to be successful at whatever God made you good at. Posted on Wednesday, January 10th, 2018 at 5:21 pm. Wrong thinking isn’t a one-time deal, it’s a pattern. 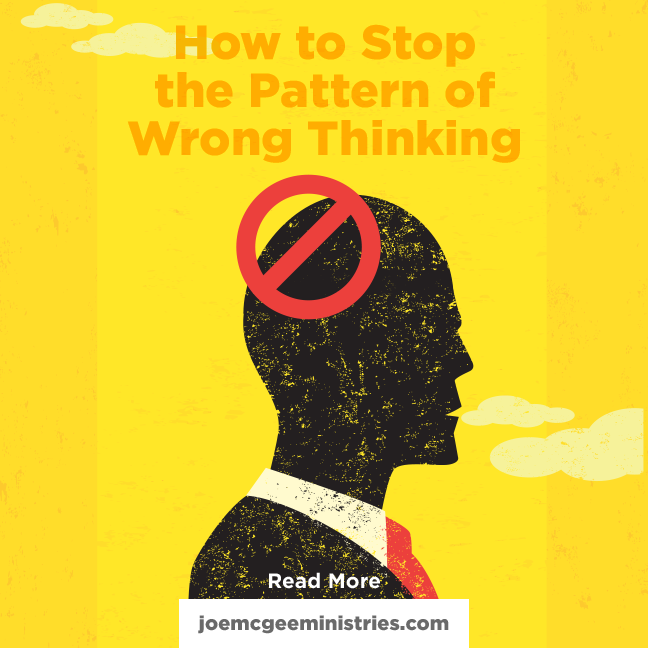 In order to break the pattern, you have to establish habits of right thinking. Posted on Wednesday, January 10th, 2018 at 1:00 am. 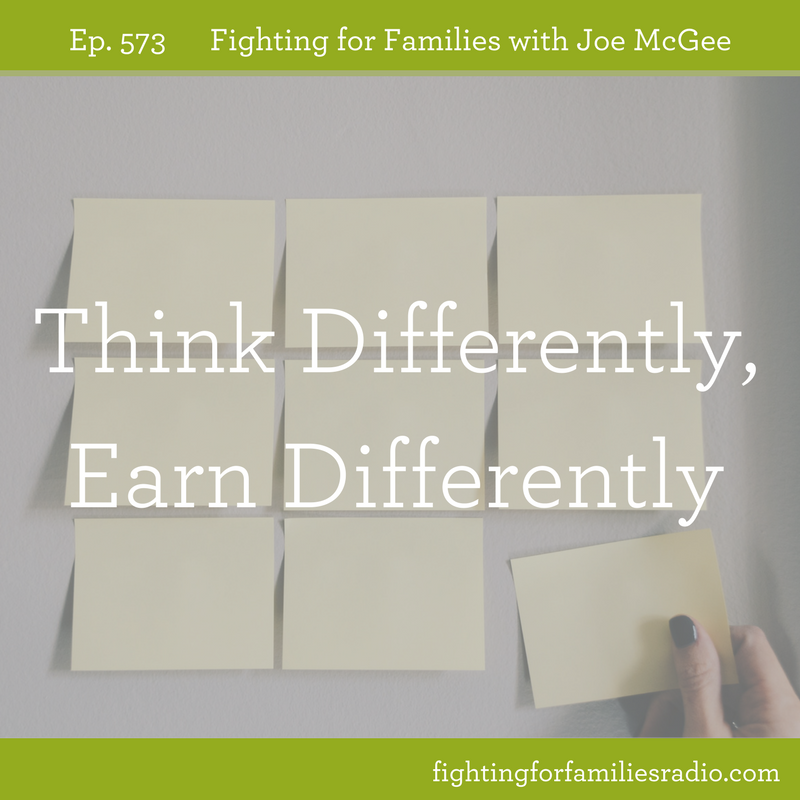 The secret to earning more is thinking differently. It’s not money that will change your life, its how you think about money. In today’s show, we talk about how to make sure money serves you. Posted on Monday, January 8th, 2018 at 4:44 pm. Did last year turn out like you hoped it would? We all have high hopes around the beginning of the year, but often life gets busy and before we know it time has passed, but nothing much has changed. 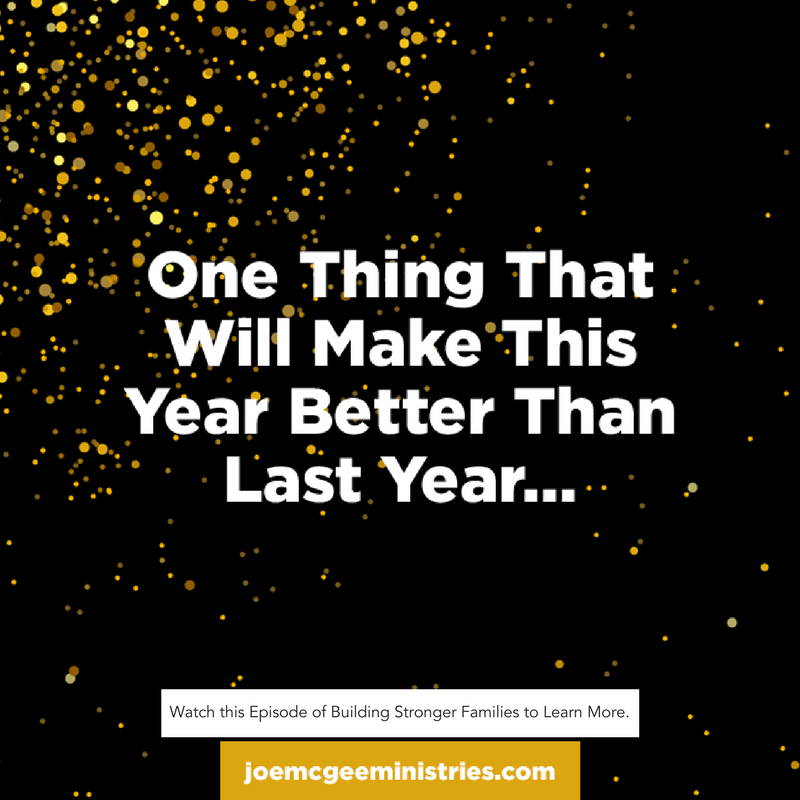 There is one thing that will help you make this year better than last year and that’s what we’re talking about in the first episode of our monthly web series, Building Stronger Families with Joe McGee. This new web series will walk you through how to make this year better than last year, how to start telling yourself the truth, and tools to help you start today! Posted on Monday, January 8th, 2018 at 12:10 pm. Do you know how to tell the difference between a lie and the truth? If you’re not sure, you need to watch this How-To clip. The enemy’s number one weapon to use against you is the lie and the only way to combat a lie is with the truth. When you’re being bombarded by lies, it is easy to start believing them if you aren’t telling yourself the truth. Posted on Friday, January 5th, 2018 at 11:02 am. In this Friday Funnies clip, Joe shares how he and his wife had to work on their patience with the blending of football season and listening. Remember, that your spouse is a gift from God and the game is temporary.